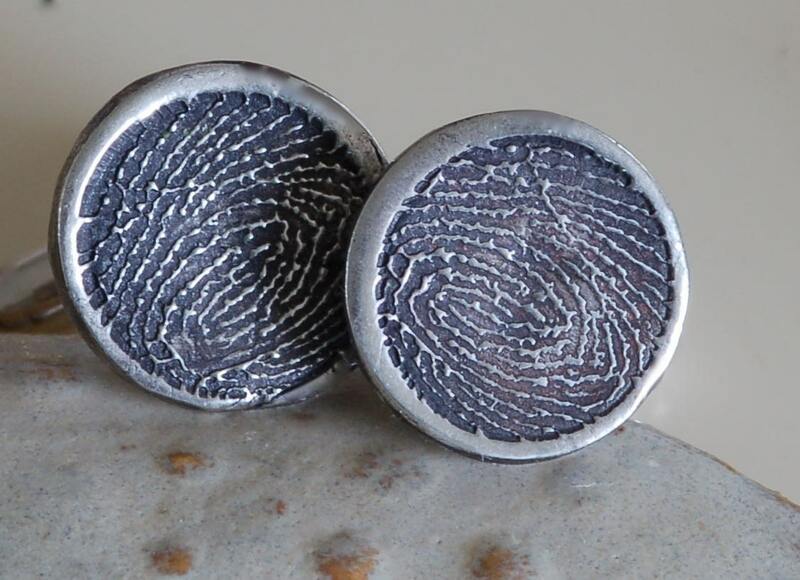 A special keepsake gift to honor a loved one. Such an excellent image, that can be obtained from the digital print of a funeral home. Please download and Scan your digital print so I can make these links for you. 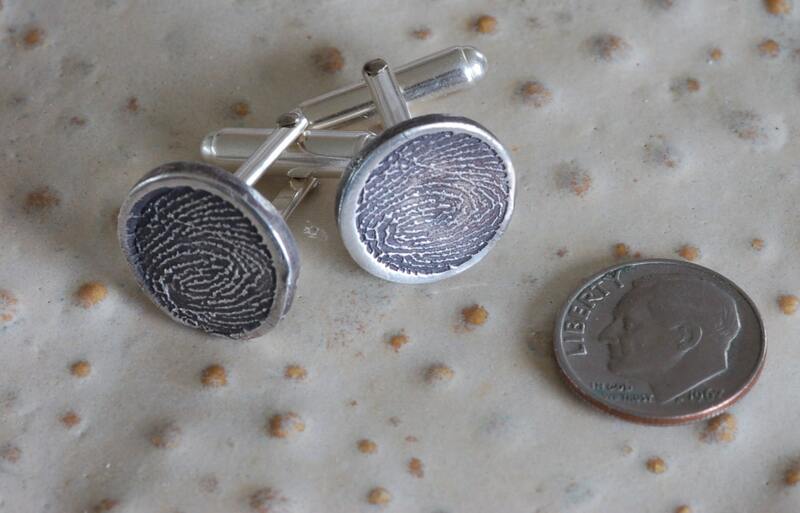 I will make your fine silver cufflinks out of your prints!!! 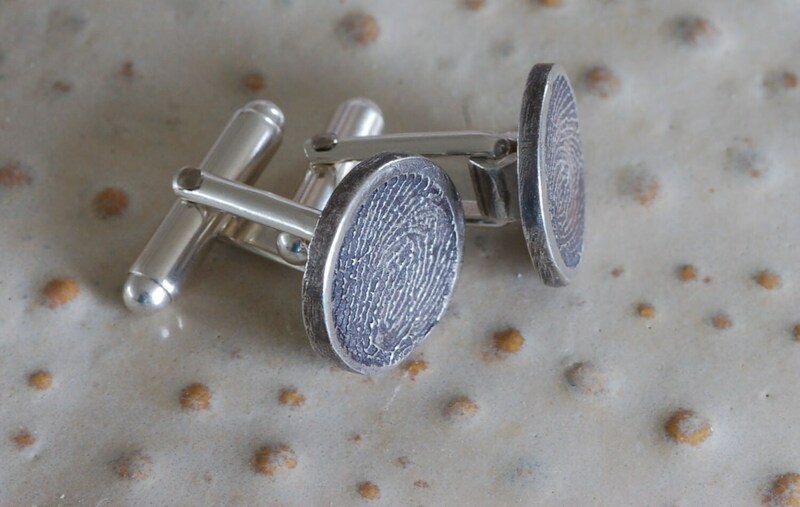 A name and date can be stamped on the back.